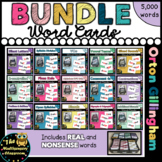 Football themed ch, sh, th word cards for word sorting activities. 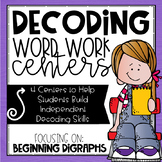 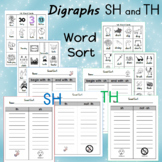 Use with "Word sort game" set (available separately) or make multiple sets for concentration games. 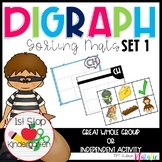 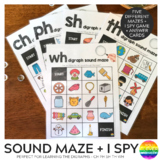 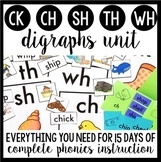 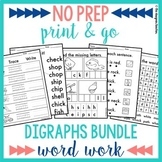 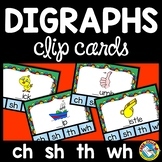 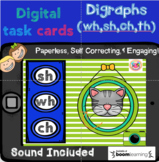 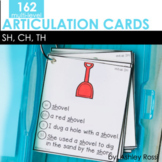 with Illustrations - (Color and B+W) This resource includes: •	4 sets of beginning digraph picture sorting cards (Color and B+W) ~ ~ ~ 2 versions for differentiation: words written without the beginning digraph and complete words ~ ~ ~ Each set has 8 cards: 2 ch, 2 sh, 2 th, and 2 wh.